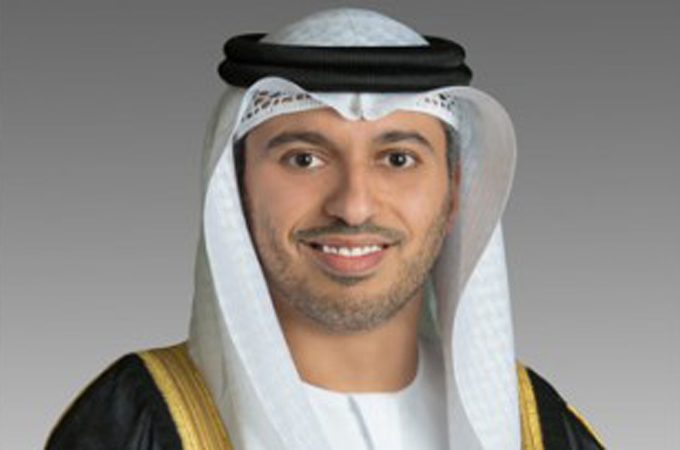 As many as 55,179 non-citizen students were enrolled in Emirati universities and public and private academic institutions during the 2017-2018 school year, said Dr Ahmad bin Abdullah Humaid Belhoul Al Falasi, Minister of State for Higher Education and Advanced Skills. In an interview with the Emirates News Agency, WAM, he explained that business management courses topped the list of specialisations in demand from foreign students, followed by engineering and environmental and health sciences. Al Falasi pointed out that the UAE occupies the first place internationally in terms of the percentage of foreign students in national higher education institutions, according to a report by the "Global Innovation Index 2018" that was issued by Insead in France. He also highlighted certain statistics on academic results and future employment of students for 2017, which showed that the UAE was as popular an academic destination as countries such as Sweden, the Netherlands, Switzerland and New Zealand, and surpassed other countries such as Singapore, China and South Korea. Al Falasi affirmed that the UAE is implementing its vision to invest in its human capital, empower individuals and teach them science and knowledge, to enable them to contribute to the country’s comprehensive sustainable development process. The factors that have made the UAE an attractive destination for students from around the world, include the quality of its higher education institutions, their diverse specialisations, the country’s open environment, and its efforts to strengthen the values of tolerance and happiness. Al Falasi also revealed that many students who completed their university courses in the UAE prefer to stay in the country after finishing their studies, to benefit from the diversity of the country’s job market and its available employment opportunities.